nOW THROUGH WED, APRIL 17th in the media center!! Does your child need new books to read over the summer? Do you need to clear some room on your child’s bookshelves? We have a solution! The VSY Media Center is hosting a book swap this month. To take part in the book swap, students should bring in at least 2 gently-used books to the media center. Books should be age appropriate for elementary school students. No magazines, puzzle or game books, please. There is no maximum amount of books students can bring in. The collection runs through Wednesday, April 17th. 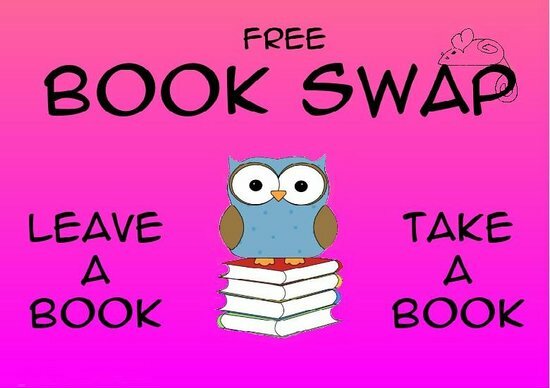 Students will “shop the swap” during the last week in April and will select one book for every two books brought in. Remaining books will be donated. ***Have any empty shoe boxes? We are in need of shoe boxes to organize book swap books. We are currently in the process of recruiting nominees for the PTA Executive Board for the 2019-2020 school year. We are also looking for interested parents, teachers, and VSY staff to help form the Nominating Committee. The elected Executive Board positions are President, Vice President, Ways and Means, Membership, Recording Secretary, and Corresponding Secretary. If you are interested in learning more about the positions, the time commitment, or potentially filling one of these roles, please contact Brittnie Rowan at brittnie77@yahoo.com or 954-328-5164. Participating on the PTA Executive Board is a great way to meet other VSY families and to have your talents directly help the success of our school! The slate of candidates will be posted in the coming days after thorough deliberation and collaboration among the Nominating Committee. Elections will be held at the May 15th, 2019 at 7 PM during the General PTA meeting. 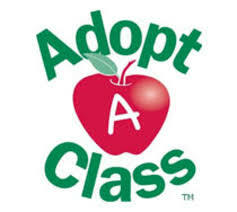 HELP adopt "YOUR" class TODAY!! Donations can be made for $50, $150, or $250. Click here to see all the benefits. Ready to make a donation? It is SO EASY AND CONVENIENT AT OUR ONLINE STORE! If you have questions? Email Maryliz at adoptaclass@vsypta.org. 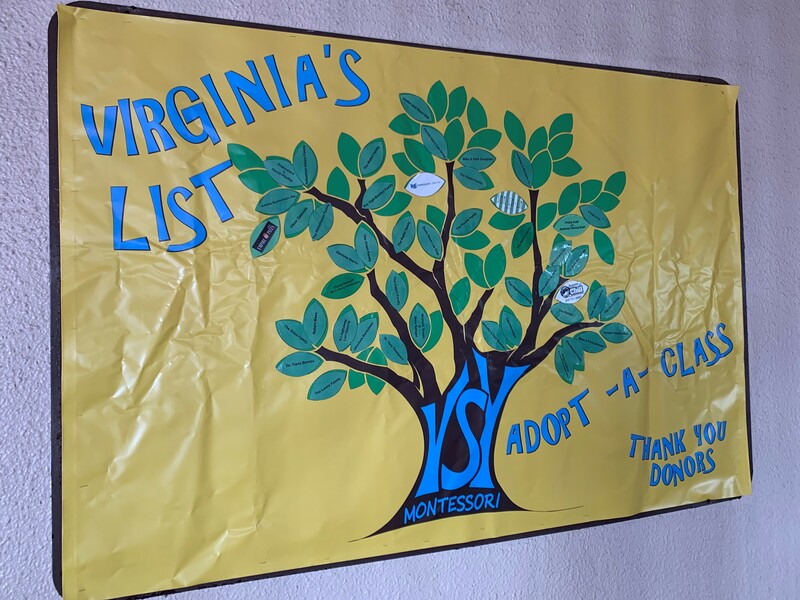 All donors are added to our annual "Virginia's list". This year's Virginia's List is posted at the entrance to the front office. Please support the businesses that support our teachers and classrooms. This year we have combined the 2 most talked about VSY PTA nights into one! And we need your help to make it flawless. Arts Alive will be held in front of all the classrooms in the downstairs courtyard where students will display their Meet the Master creations from throughout the year. 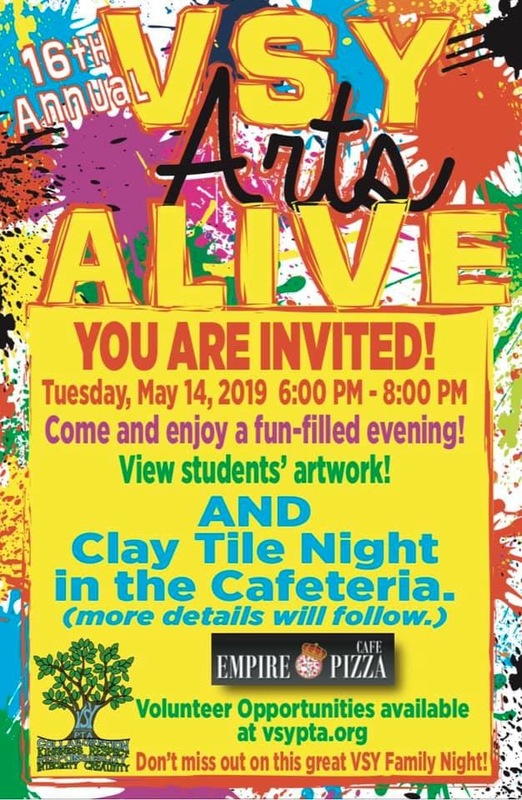 Clay Tile Night will be held in the cafeteria where parents, students, teachers, and staff can create permanent tiles which will be hung at VSY. Create a memento of your time at VSY. 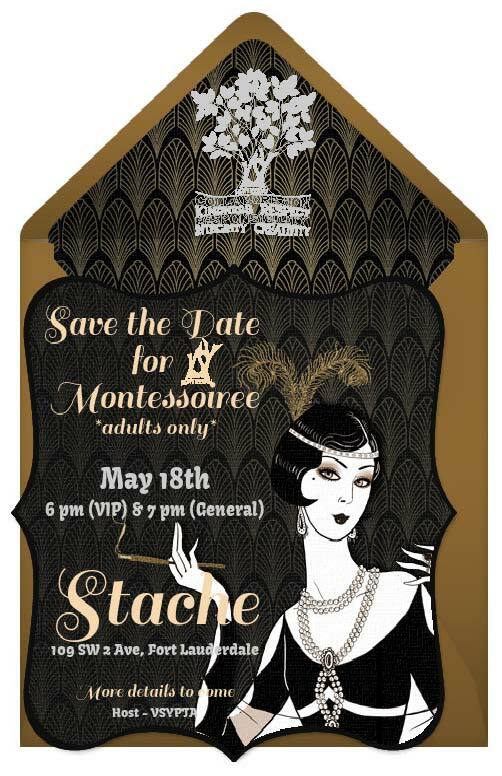 More details on purchasing tickets, fundraiser auctions, etc. coming soon! There is no March PTA or SAC meeting. Hope to see you at our next meeting in April where we share any new programs, fundraisers and continuing events. We continue to have an amazing school year with many new parent participants in all capacities. 7 pm in the media center. Childcare and refreshments are provided. Use Amazon Smile for your purchases and automatically support VSY! Did you know you can raise money for VSY simply by shopping at Amazon? Same prices, products, and money for our kids! by using smile.amazon.com, Amazon saves money on advertising and it passes some of the savings (normally 0.5% of sales on eligible items) on to the VSY PTA to help fund our efforts to support our school, teachers, and students. Click here to find out how. The first week of the Food Rescue Program at VSY was so successful. 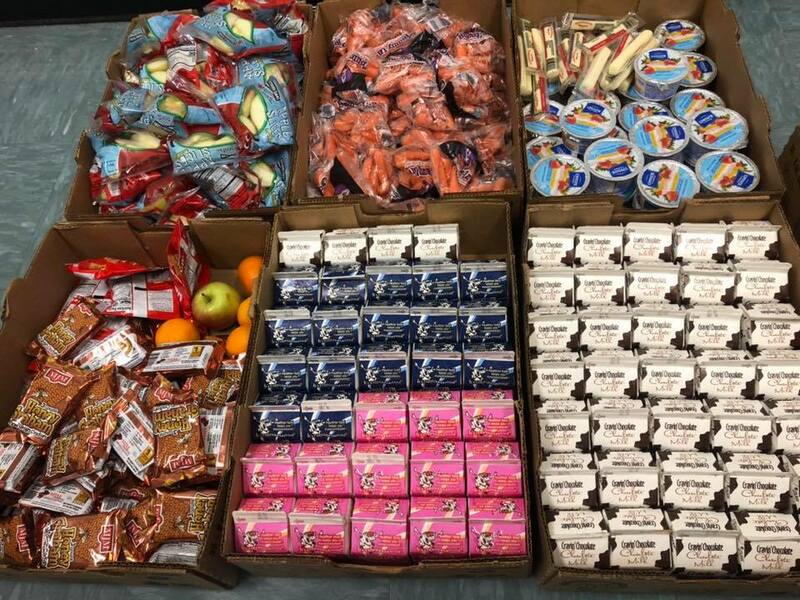 Over 1000 items that kids were not going to eat, that would have typically gone in the trash in just the first three days were donated to those in need. This program continues to offer very important life lessons such as not to waste good food, to help the ones in need in our community and to protect the environment. Simply by collecting food children are not eating in the cafeteria and donating it to a local food bank. Click here to find out more about the School Board of Broward County pilot program and here to find out how it is working at VSY. Please consider signing up as little as one to two days a week monthly to help this great cause. Our super parent, Rafaela Lima Navarra is heading up the program. Feel free to contact her at nenaro@yahoo.com or (954) 294-3834 for details or volunteering information. This is an example of ONE DAY'S worth of food that can now be donated! Volunteers are an integral part in the success of the VSY community. In order to volunteer in any capacity at VSY during school hours, you must complete the online Broward Schools volunteer application form. The application requires time for processing through Broward County so be sure to submit your application ASAP. This is being strictly enforced as it ensures a safe and secure environment for our students. All volunteers--even those who have volunteered in the past--must complete the application. Click here for our current volunteer needs at VSY. We have a new website format this year! Please register and create a profile by clicking the link below to receive our weekly email newsletter...VSY FYI. Stay informed of all VSY PTA events and news! You must register to become a member, make online purchases, and sign-up to volunteer at VSY events. Former recipients of the VSY FYI must also create a profile to continue to receive future VSY FYI editions.